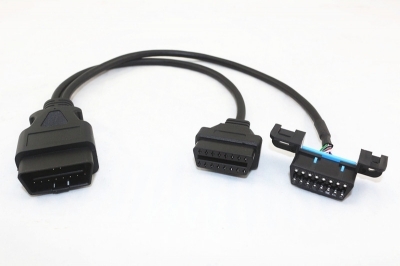 OBD2 Y adapter snaps into the existing OBD2 underdash location. 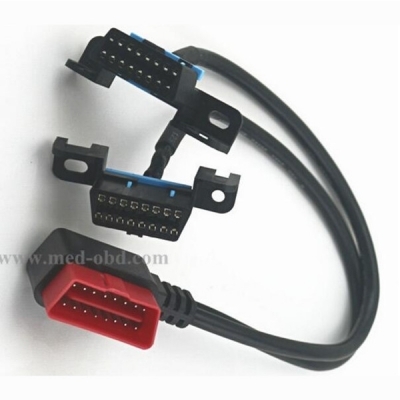 1×OBD2 Y adapter snaps into the existing OBD2 underdash location. 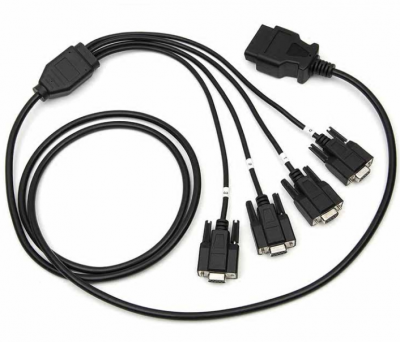 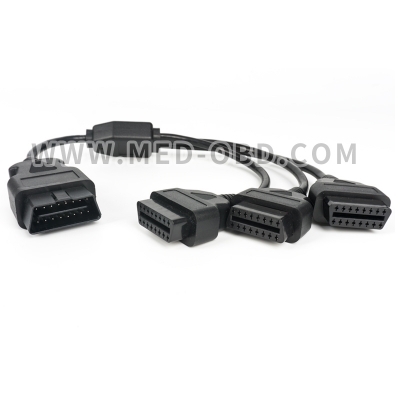 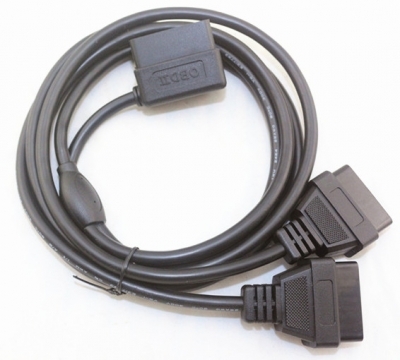 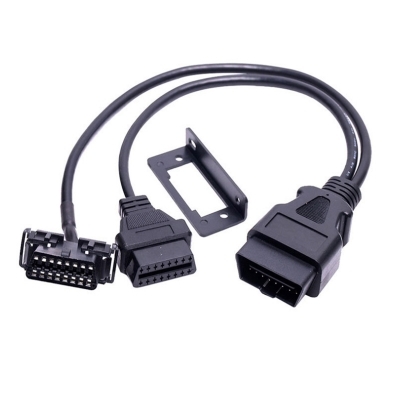 We have many kinds of OBD2 cable and OBD2 interface available in stock ,or we could produce them within only several days . 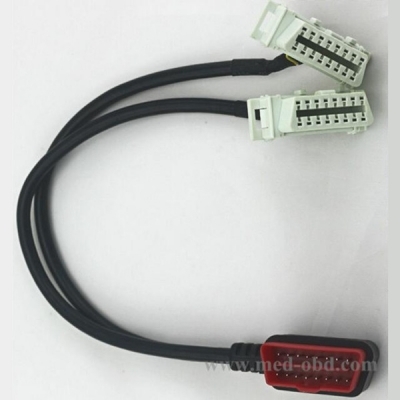 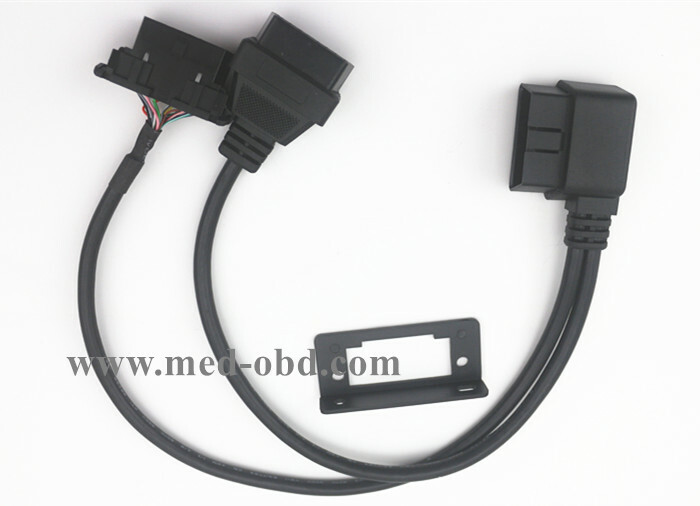 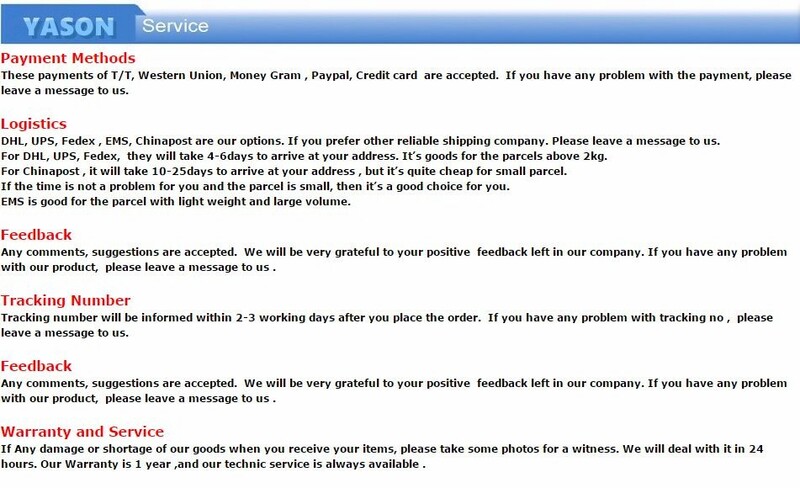 In addition , we could customise the OBD2 Cable OBD2 Connector OBD2 Interface OBD2 plug according to your requirements .